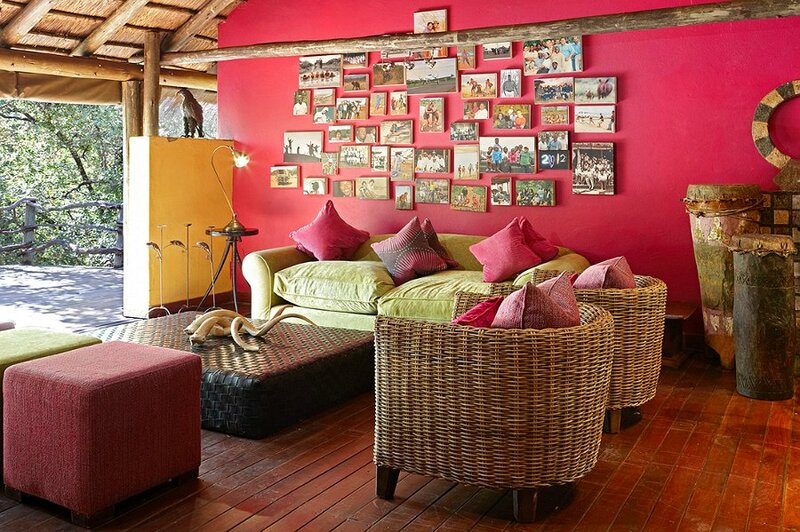 Gone are the days when “earthy” was the only colour on the spectrum at safari lodges. 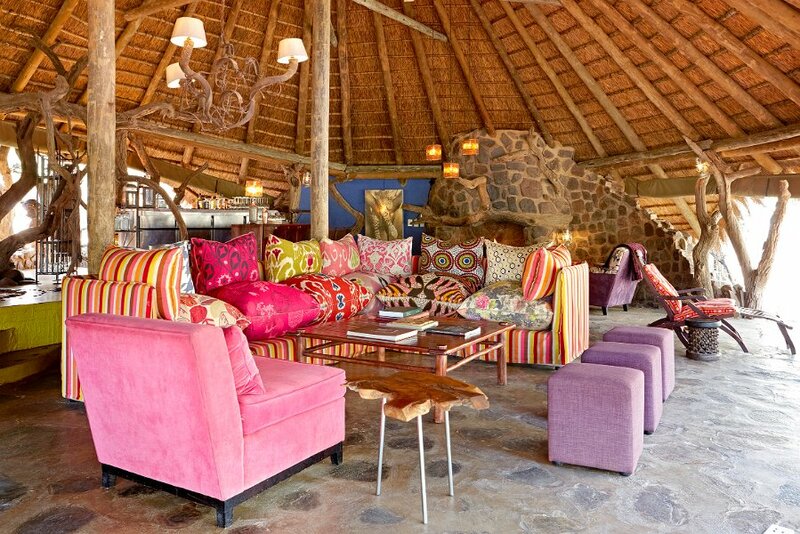 Some, such as Jaci’s Lodges in Madikwe Game Reserve, have pulled out all the stops to create stunningly vibrant spaces for your South African safari. Mail us. 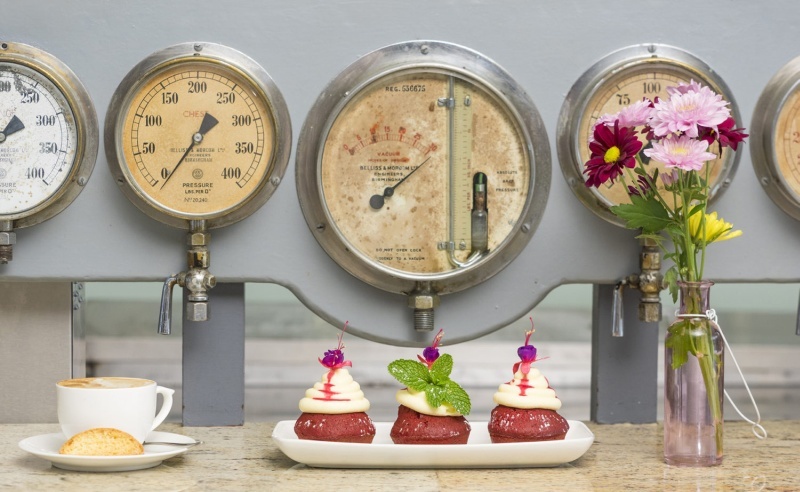 An old, disused power station might seem an unlikely haunt for a modern hotel. Not so at The Turbine Hotel & Spa on Thesen island in Knysna. 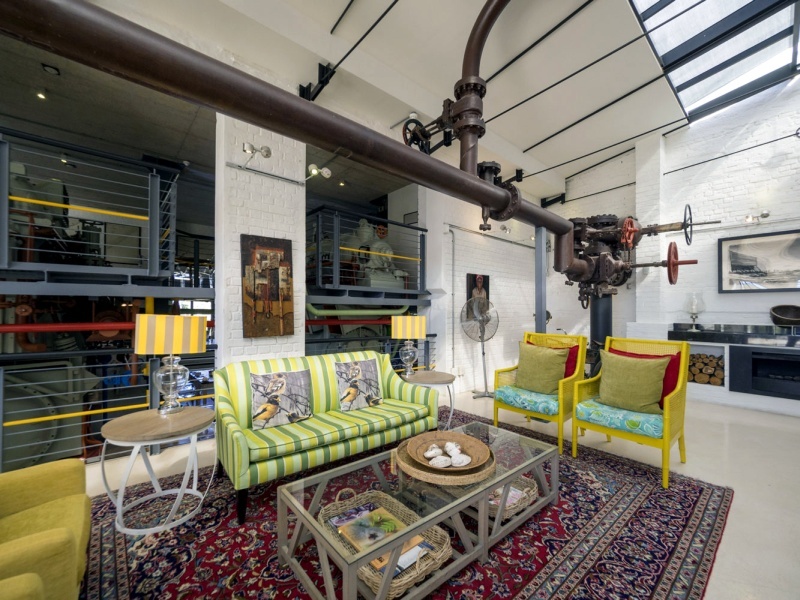 The Turbine is a clever and inspired conversion of an old turbine site, with funky decor that integrates and showcases much of the old gadgetry of the hotel’s former self. Up-to-the-minute decor is a real treat. Mail us. 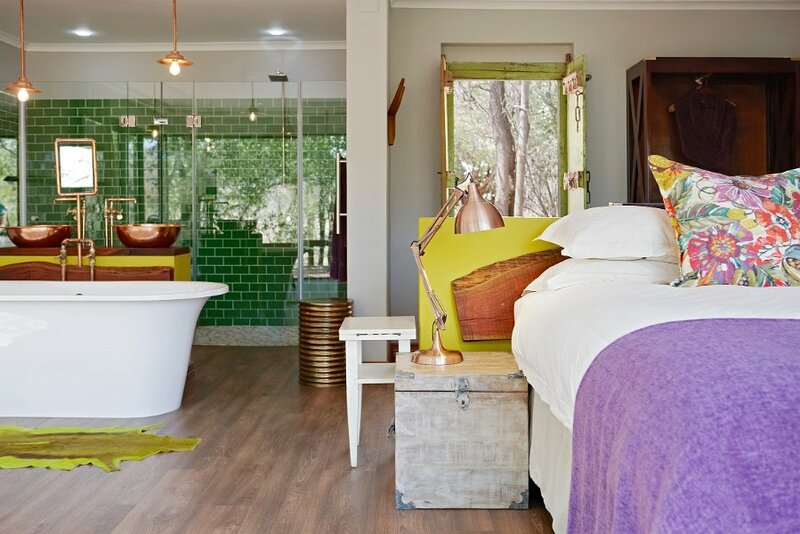 The Turbine Hotel and Spa in Knysna has wonderfully inviting leisure areas that integrate the old with new in exciting ways. There’s nothing stiff and formal about the dining spaces at The Turbine. Old instruments also form part of restaurant decor at The Turbine. The Grand Daddy in Long Street is grand in a brand new way. It’s fun, it’s funky and it brims with verve. 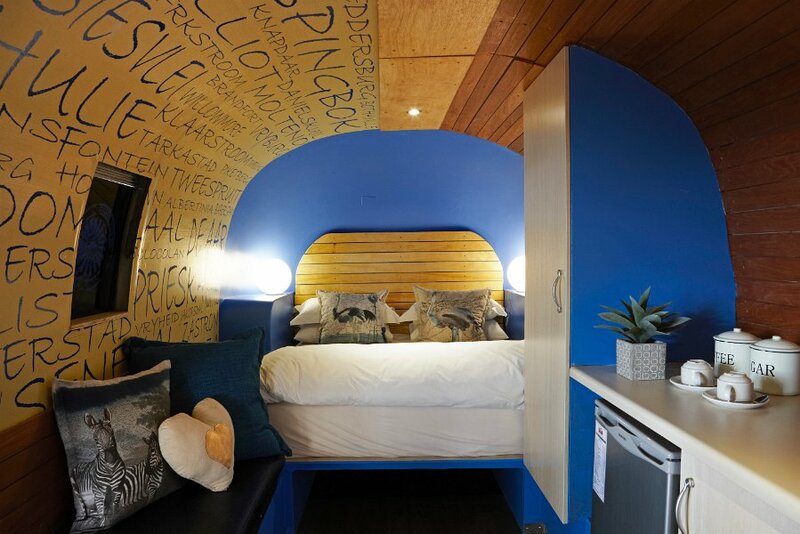 Accommodation is in sleek suites or at the unique rooftop Airstream trailer park. The Pink Flamingo Rooftop Cinema is the best way to catch a movie in Cape Town. Mail us. 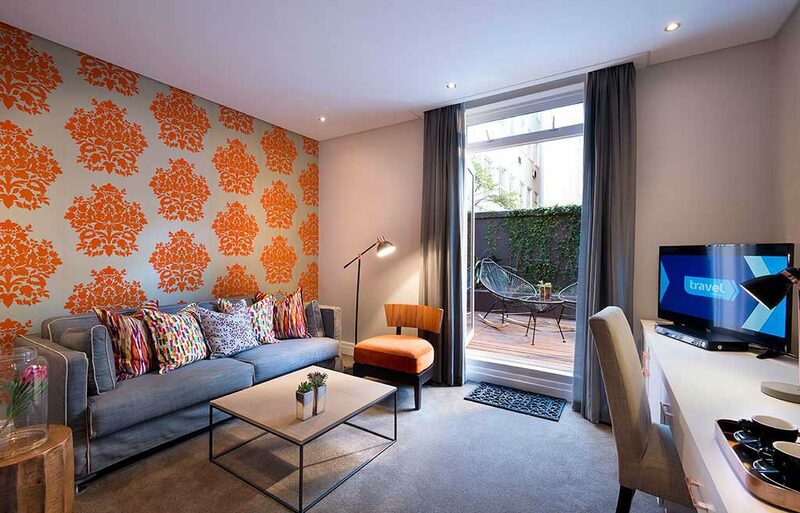 A brilliant suite interior at Grand Daddy, aglow with colour and comfort. Each trailer sports its own theme. All are fabulous spaces to tuck in for the night. 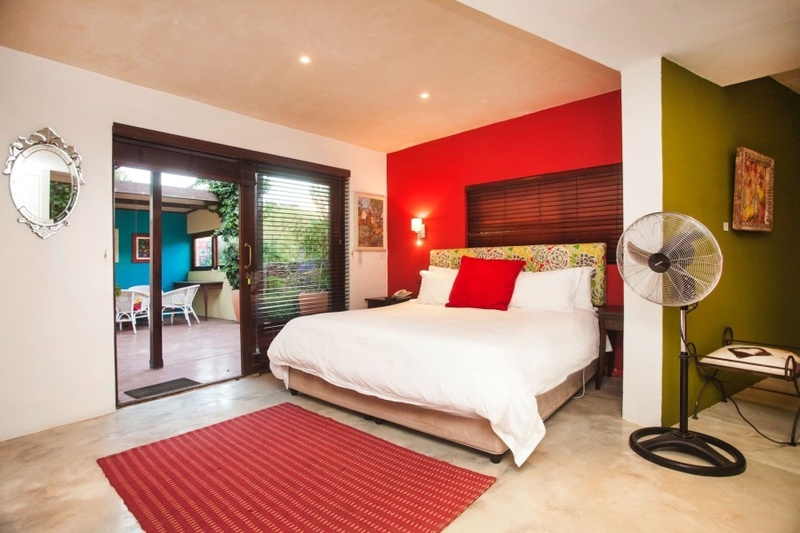 Also in Long Street, Daddy Long Legs Art Hotel calls itself a boutique backpacker. 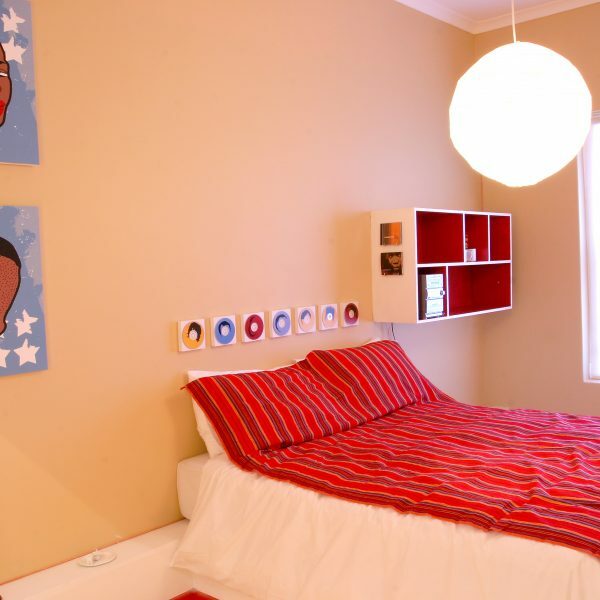 Very affordably priced, the rooms all have their own singular theme, each decorated by an artist, poet, photographer, designer or musician. Mail us. Chocolate Box offers vibrant 5 star luxury in Gordon’s Bay, a charming seaside town hugging the Hottentots Holland mountainside. The gorgeous pool deck grants heavenly views and captivating sunsets. 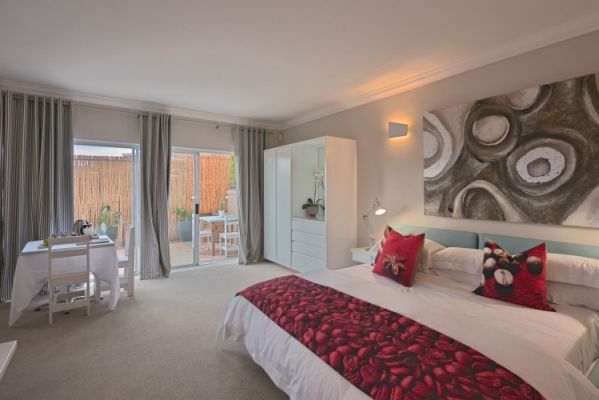 A handful of suites are crisp and mod, providing generous comforts. 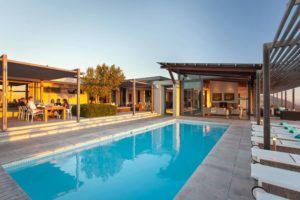 Owner-hosts provide caring and attentive hospitality. Mail us. 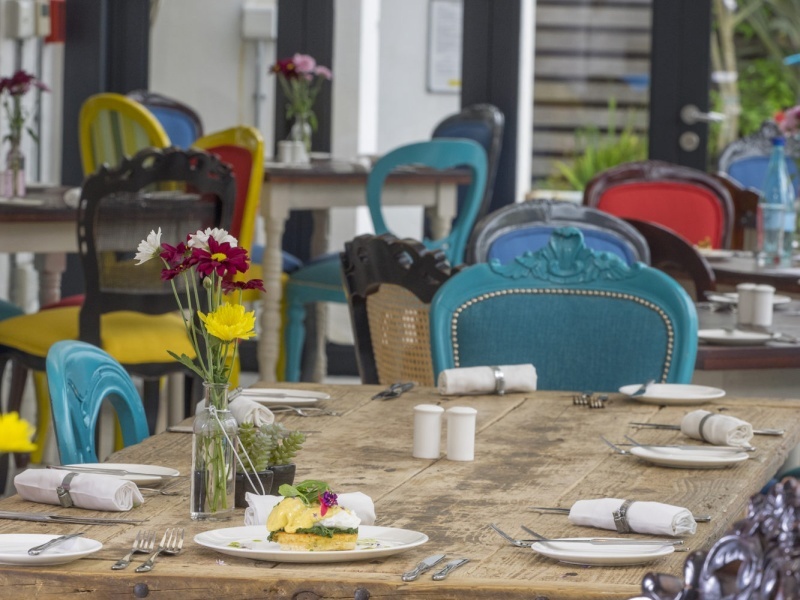 Karoo Art Hotel is a quirky and inviting country hotel in pretty Barrydale, situated on picturesque Route 62 and on the edge of the Klein Karoo. 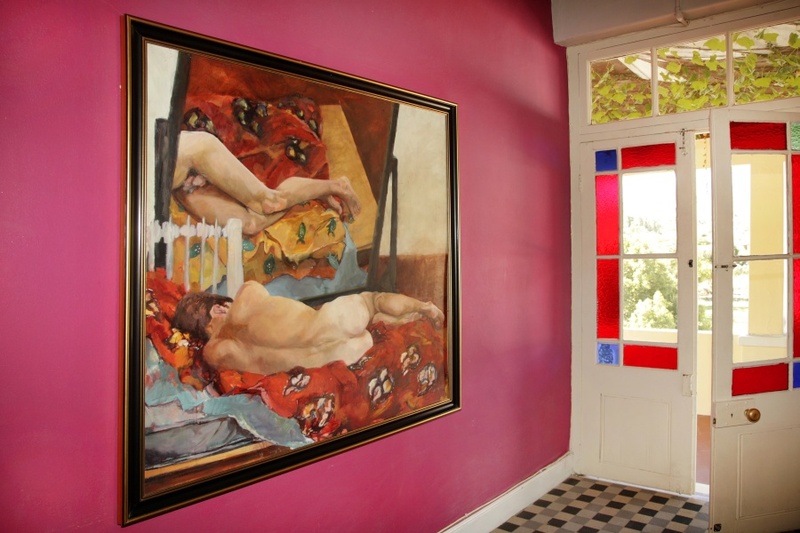 The hotel is vibrant with eye-catching detail, colour and an engaging collection of art showcased throughout, but particularly in the restaurant, The Gallery. 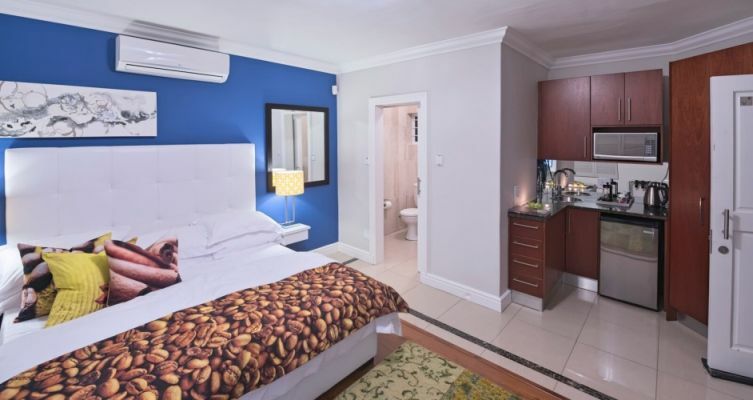 Each of the hotel’s 15 en-suite rooms is distinctively decorated and provides an appealing haven for visitors to quaint Barrydale. Mail us. 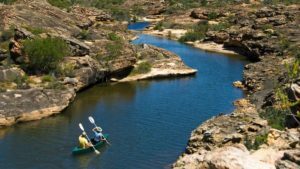 Mail us to book your holiday accommodation throughout South Africa, or call +27 21 797 7122 (international) or 0860 102 907 (local).